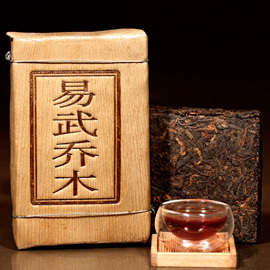 Green living is a modern and advocated the pursuit of new benefits deliberately introduced a number of “green” packaging Chazhuan , this brick tea is made of natural bamboo shell to packaging , environmentally friendly and healthy . 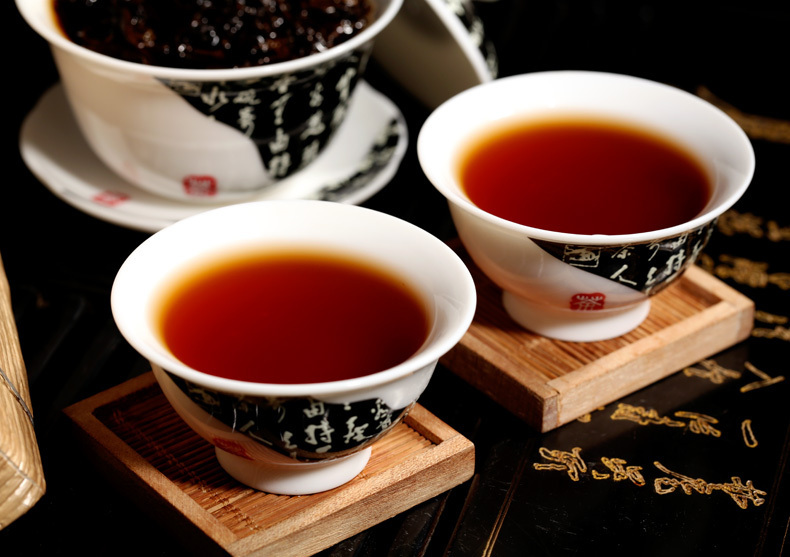 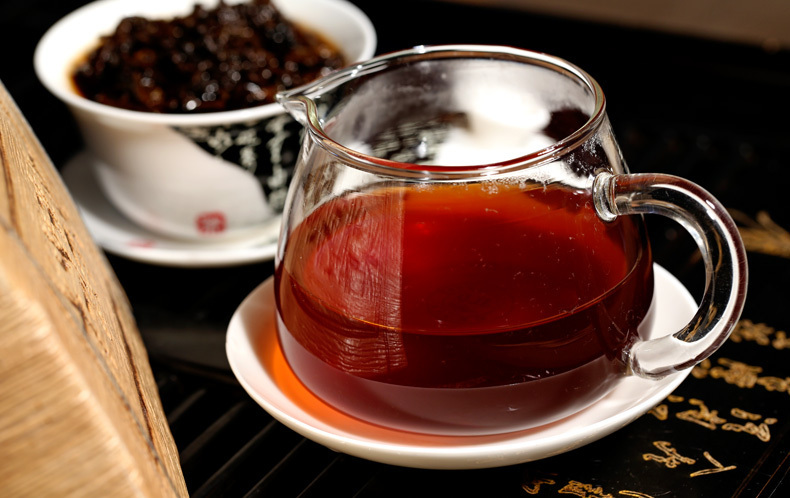 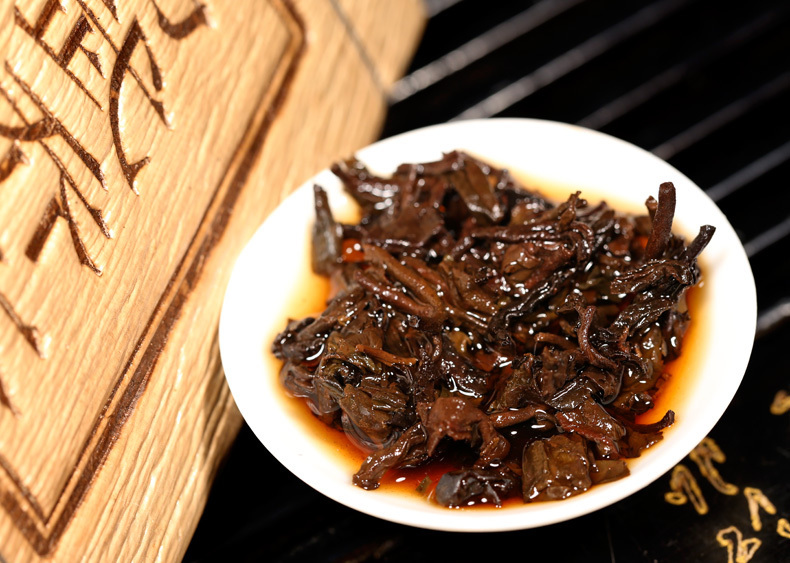 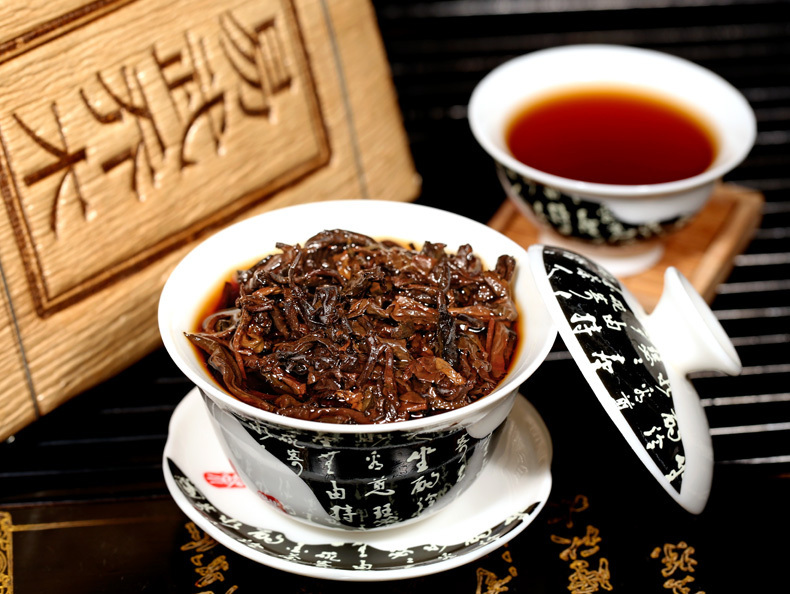 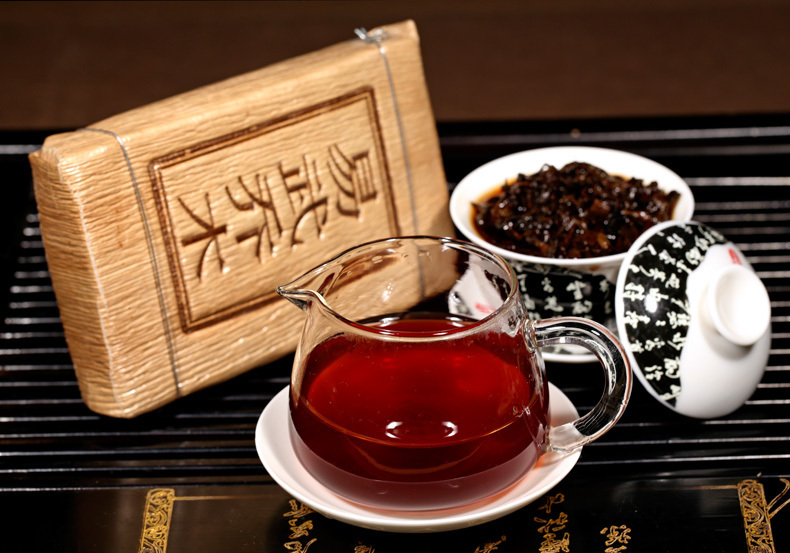 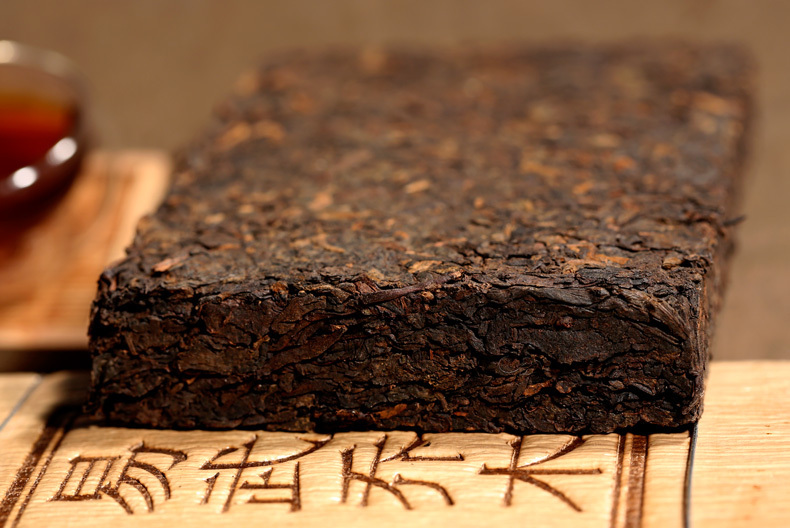 Pu’er familiar friends all know that tea is stored properly gets better , then how to save Pu’er tea has naturally become the new and old issues of greatest concern for tea . 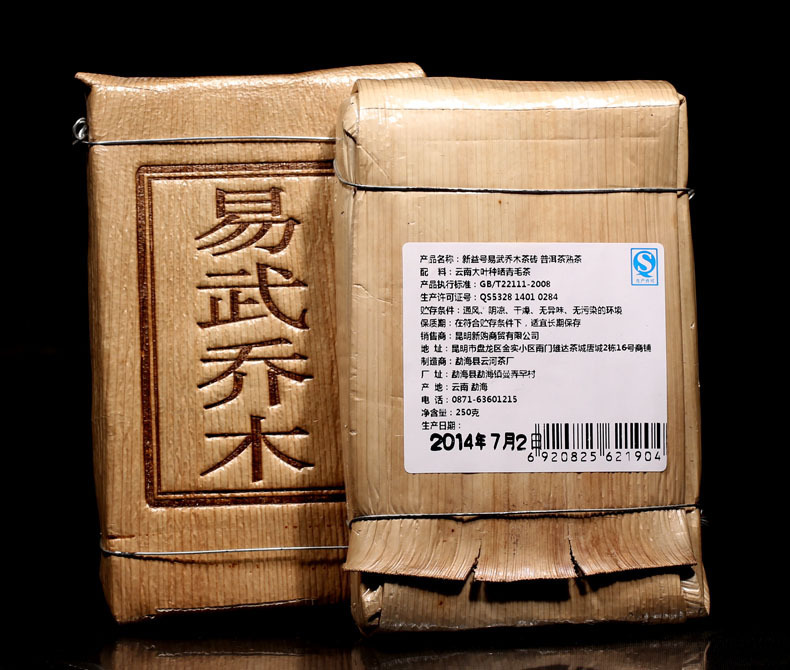 Save tea with bamboo shell packaging has always been the best choice, because good air permeability, bamboo shell can be well isolated from the outside world so you can prevent water vapor tea mildew, is the most perfect natural packaging . 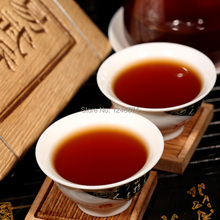 Therefore bamboo shell packed tea is more suitable for collection. 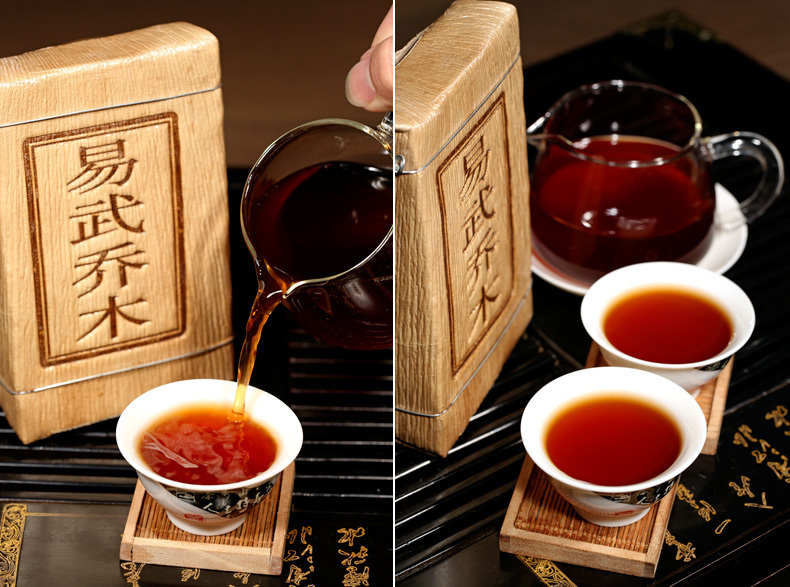 While long-term storage in bamboo shell, will naturally absorb the aroma of the tea shoots , so that the fragrant tea with a touch of bamboo , naturally increases the value of tea tasting . 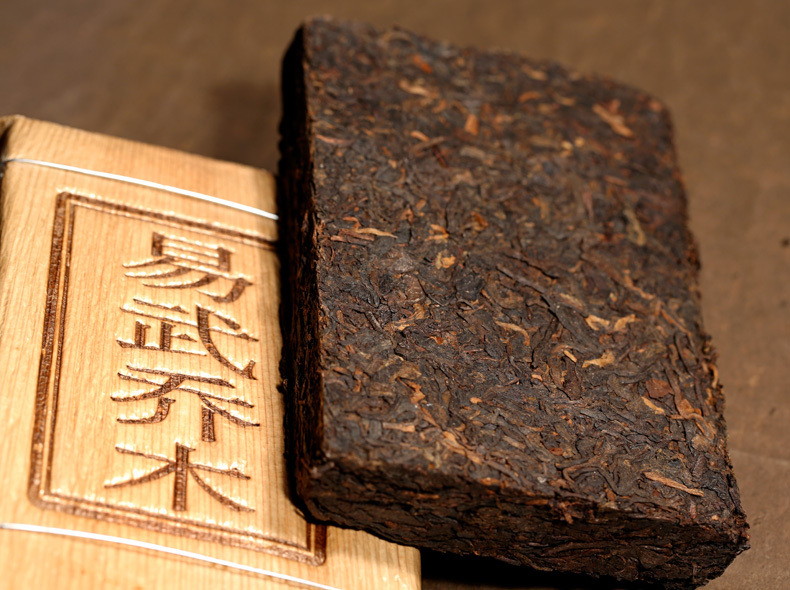 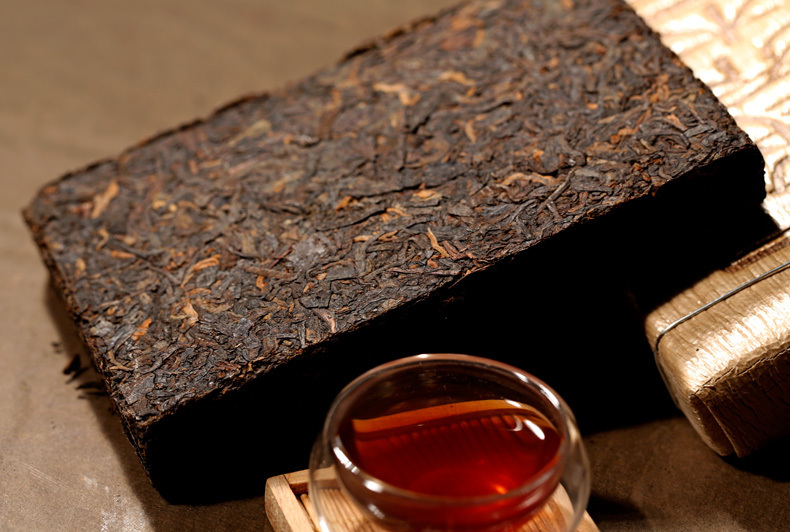 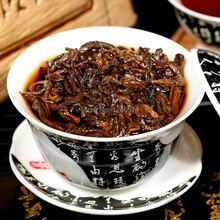 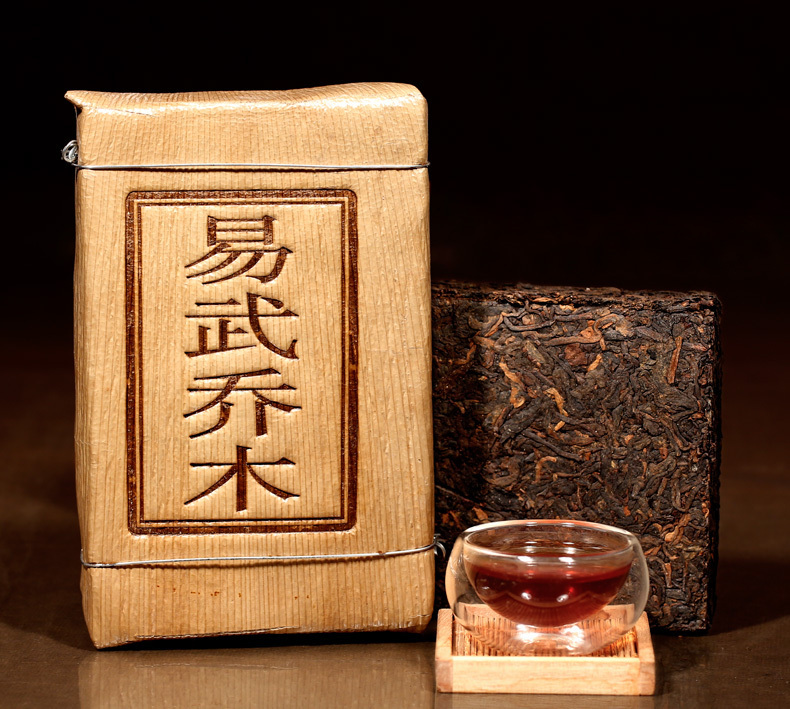 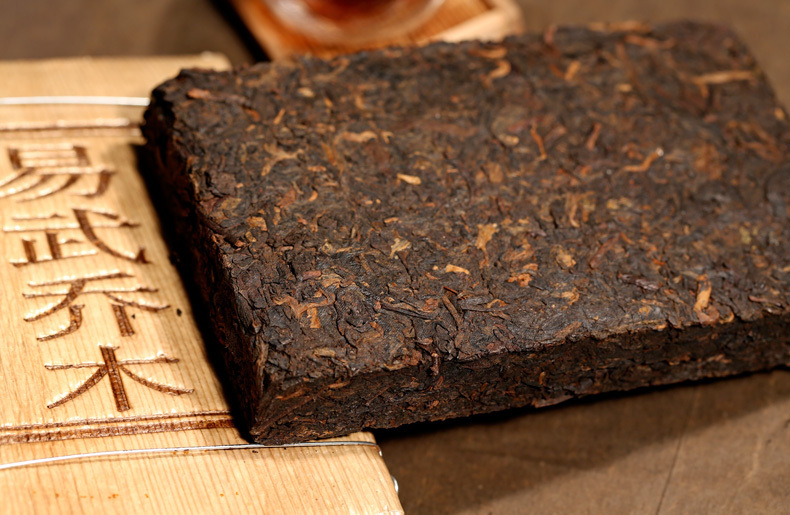 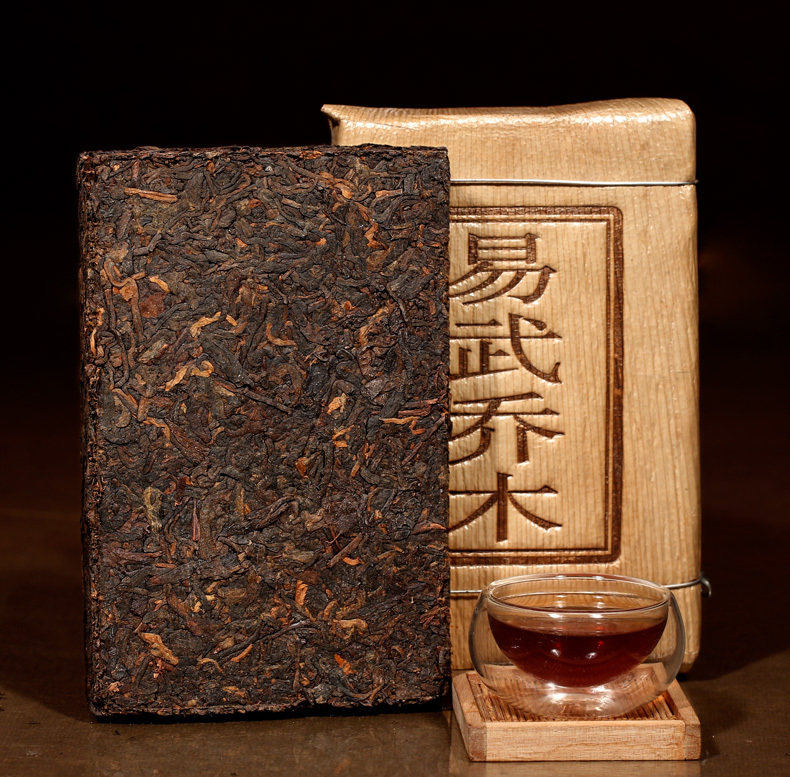 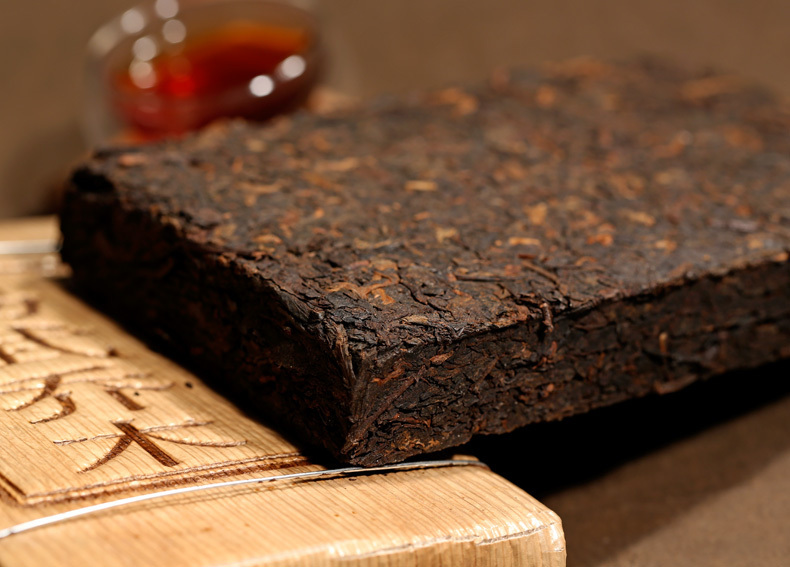 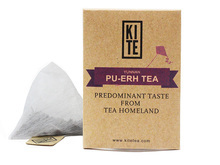 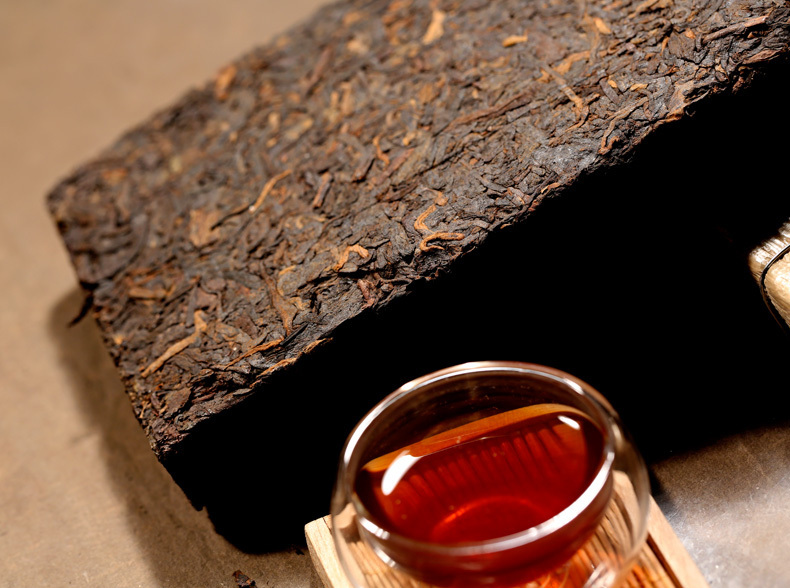 So like bamboo shell loaded Pu’er friends , do not miss this top quality of brick tea . 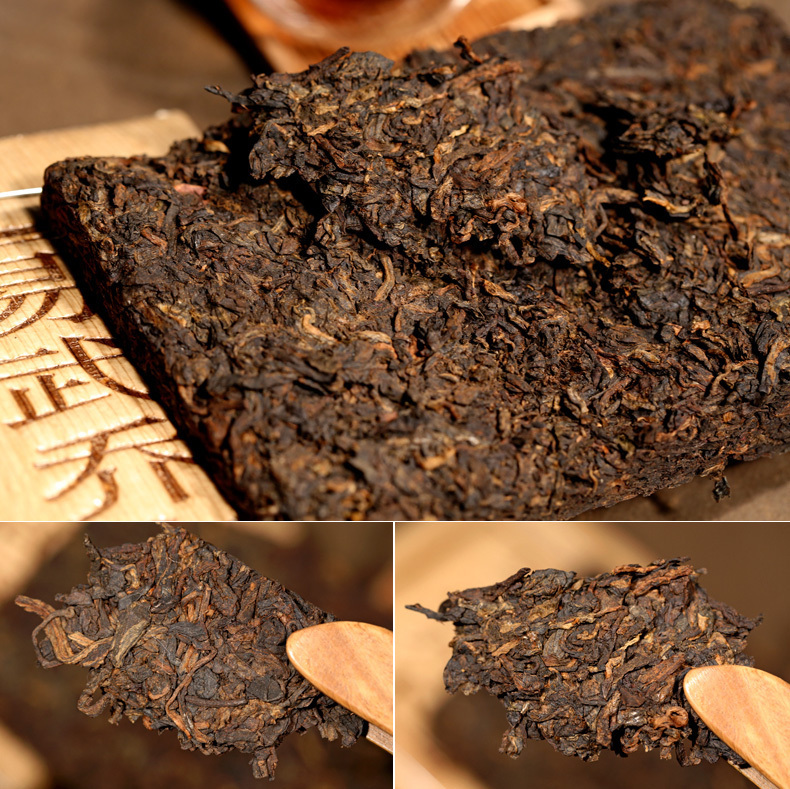 Features Featured 2010 Yi Wu Mountain arbor big leaves drying green Maocha repression, old tea new press , brick -shaped correct uniform thickness, color brown red shiny cord uniform bud cents remarkable , unique Chen Xiang , soup burgundy bright, thick but not mixed , entrance smooth, sweet good . 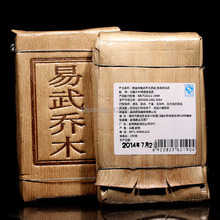 Price:A price for a Wu Yi trees Chazhuan price! 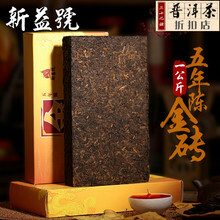 Production date : 2014 , the specific date of the month in order to receive the goods , whichever , because this tea production date of each purchase all the difference here with you to explain, if the mind of a friend, please buy carefully !Pictures of which we have only one production date taken in kind, not in order to demonstrate Pictured final reference standard ! 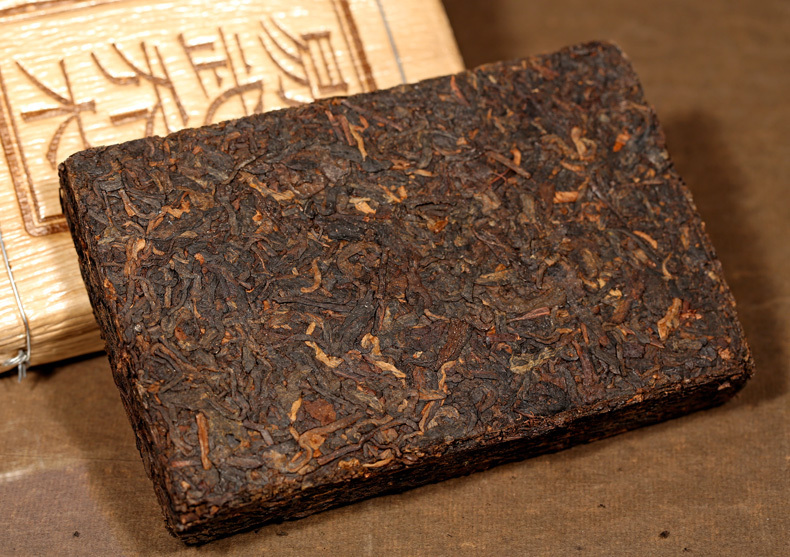 Brick correct uniform thickness, color brown red and shiny, even the cable , you can clearly see the dark golden bud , unique Chen Xiang , bright burgundy soup , thick but not mixed , entrance smooth, sweet good . 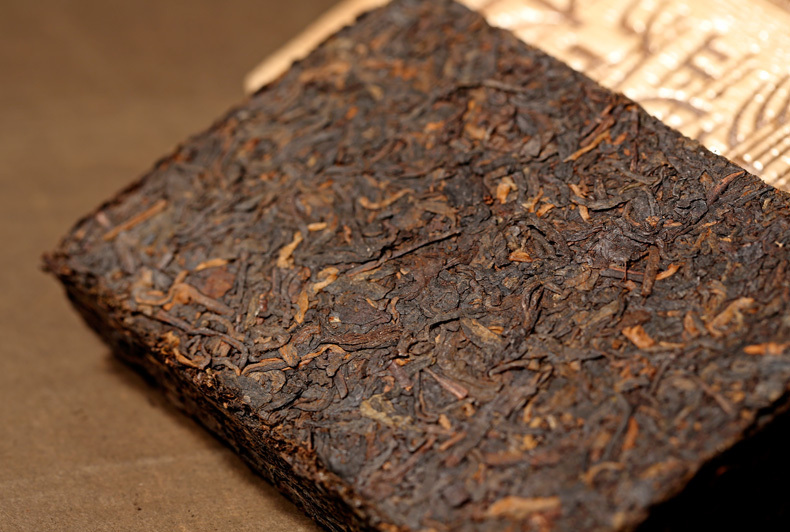 Resistant foam of the good . 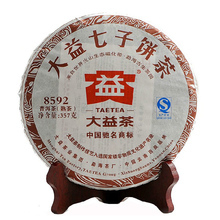 Thick bright red soup , thick but not mixed , entrance, no smell. 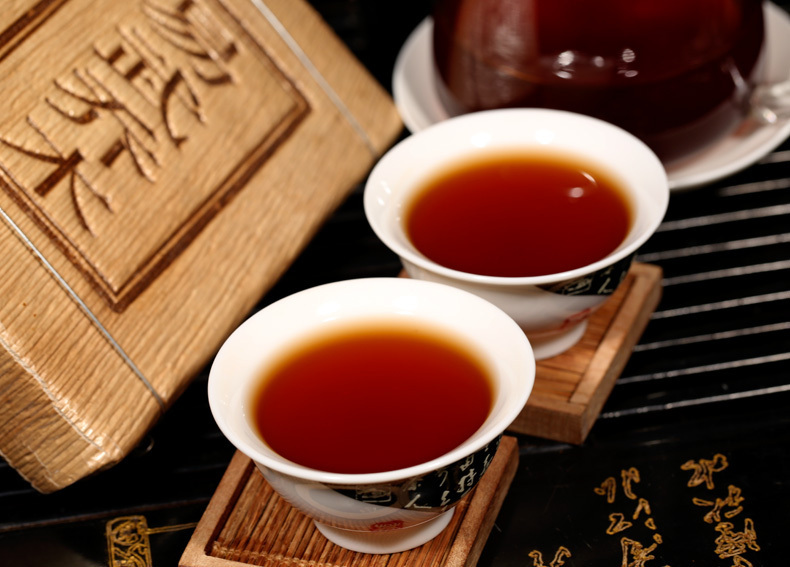 Tips: When drinking tea is more suitable for warm , cold, do not drink ; should not be a long soak in the water , or extract too much bitterness will increase.